We are moving. When ? Don’t know. Where ? Closer to St Cloud. Yesterday’s Crafts is moving. We currently have our home up for sale and will hopefully move before this winter. Unfortunately none of the animals will move with us. However, we will be able to serve you better closer to St Cloud. That is good news. Yarns, and fibers are our addiction. 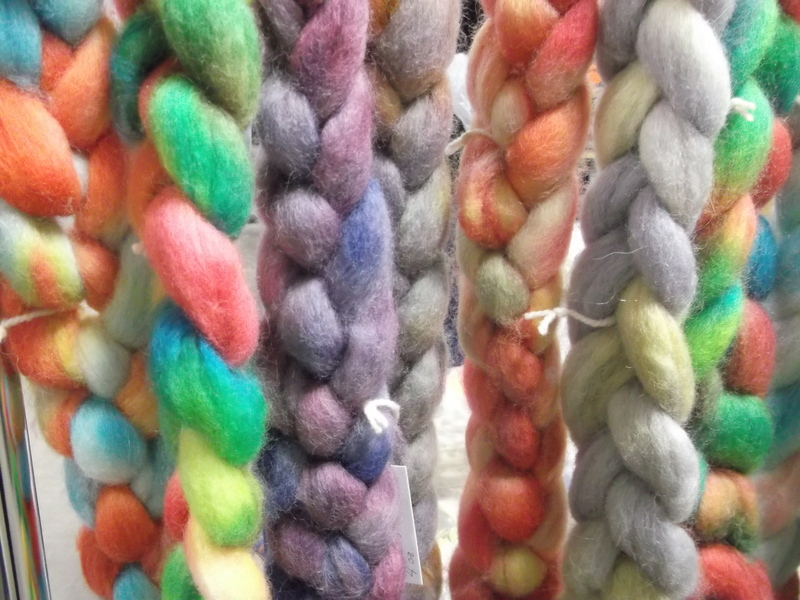 We will feature local fibers and yarns for local producers. Stay tuned for more information.